Happy New Year! Enter the Dragon:: Join the book trailer swap! Leave a Comment on Happy New Year! Enter the Dragon:: Join the book trailer swap! Hey! 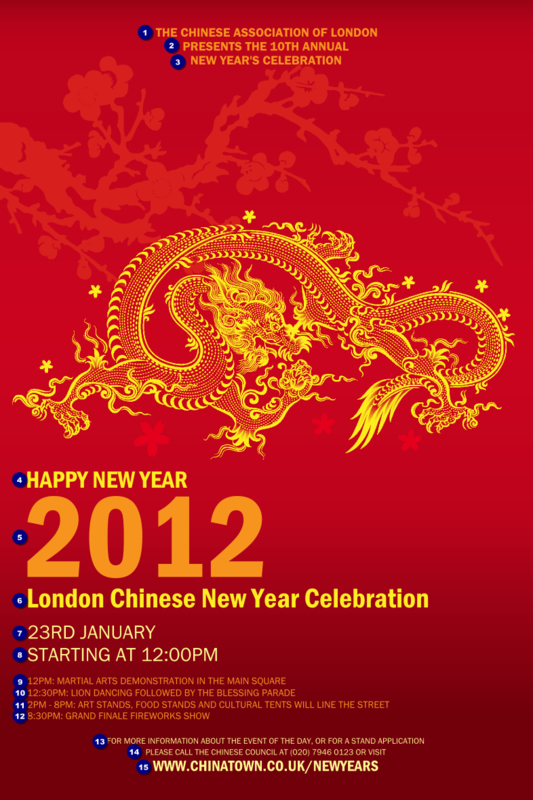 It’s the Chinese New Year and in celebration of all you Dragons out there, here’s a happy Chinese New Year song for you. Happy New Year! Meanwhile, I’d like to welcome you to the latest Monday “Movie” book trailer swap. The idea is simple. If you have you made a book trailer to promote your book – please leave the link in the comments section below, so we can come and pay you a visit. Not only do I love making trailers myself, I love watching them. If you want to share, I’ll visit every one of them and subscribe to your channel too. Don’t forget, our readers might also pay you a visit. While you are there, please consider subscribing to our OhSassyOne channel, too. Thanks. 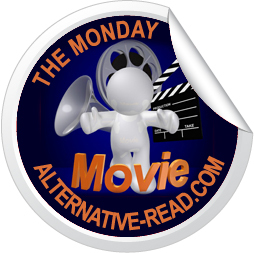 Check out past Monday Movie posts and all the great trailers already shared here. Bye for now!